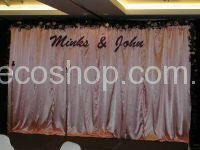 We are event decorator since 2000. 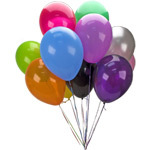 We do all sorts of parties, events, gatherings, functions decoration. 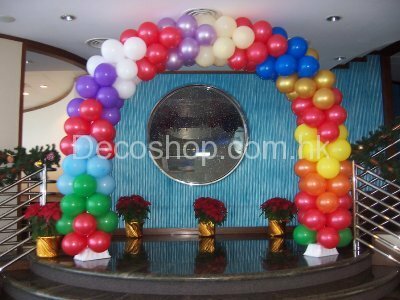 Please feel free to call us for decoration service.